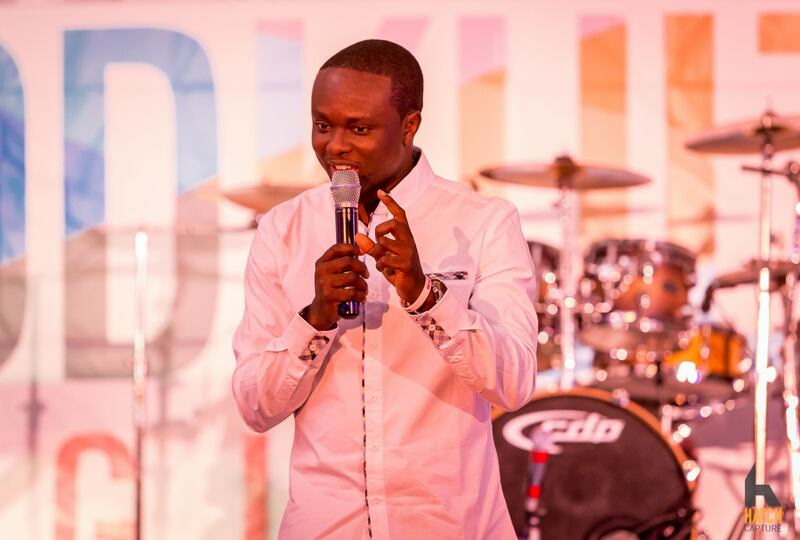 Rotimi is the founder and president of GodKulture, a global network of Christian professionals with a mission of influencing the world with the culture of the Kingdom. 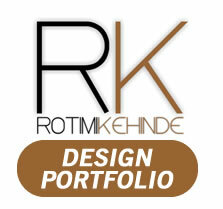 Through his creative agency, Kingdom Branding, Rotimi provides design consultation to leaders and businesses in multiple fields. He also owns Godkulture Publishing, a platform through which he empowers authors to bring their stories and ideas to life. 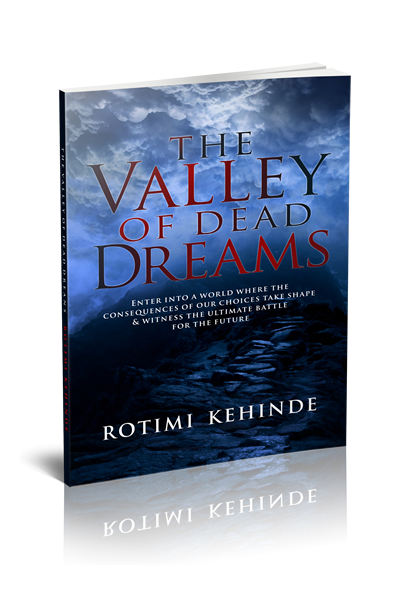 Rotimi is an experienced author who writes stories filled with captivating imagery. 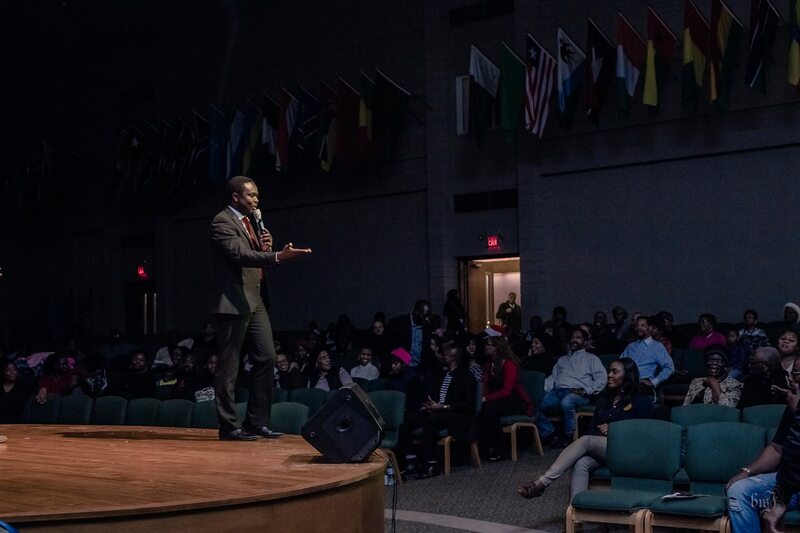 A songwriter and speaker, Rotimi hosts conferences, workshops and speaks at events. He also mentors creators and innovators on their purpose-fulfillment journeys. He and his wife, Aramide, live in Chicago, IL.